We are sorry to hear that you are encountering crash issues with the game. Reset the computer and try running the game again. Shut down all other programs except PLAYERUNKNOWN'S BATTLEGROUNDS so that the computer doesn't use up any additional memory. Run the Steam client under administrator.  Run Steam -> Library -> PLAYERUNKNOWN'S BATTLEGROUNDS - > right click -> select properties -> select the local files tab -> select game integrity check. In the Run window, type MSINFO32 and then click OK. In the System Information window, click the File menu and then Save. Set the desired folder to save to, enter a file name, and then click Save. This will generate a file which will give us a detailed overview of your system (System specs/errors). Please send us the .nfo file, our dev team needs to investigate this for further analysis.